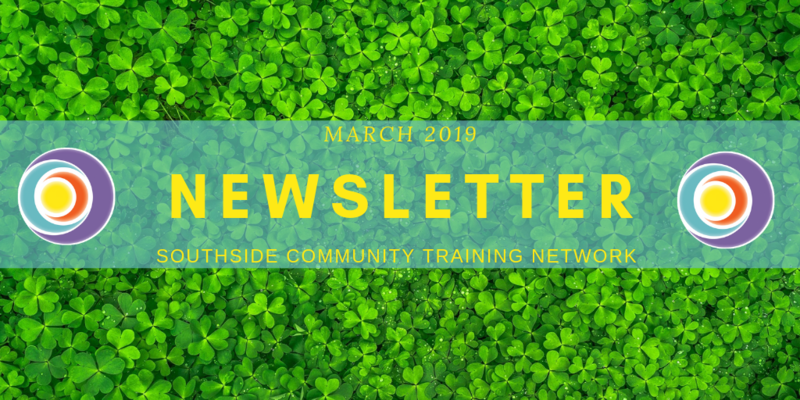 Southside Community Training Network has just released the March 2019 edition of its monthly newsletter. 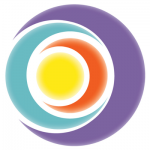 It contains information about upcoming courses and education-related events in Dun Laoghaire-Rathdown. You can see this newsletter here. You can also access it by clicking on the picture. Previous PostPrevious We support and create equal job opportunities for everyone.